If you have someone who’s into princesses, I’m sure they’ll love these adorable winter fairies counting mats. At least, that’s what I called them, not sure what the proper terminology is. All is I know is, they’re a hit with the kids! to place on the pictures and then adds them to the ten frame. to make sure they last longer. As long as she’s learning and having fun, I’m excited to help her any way that I can! 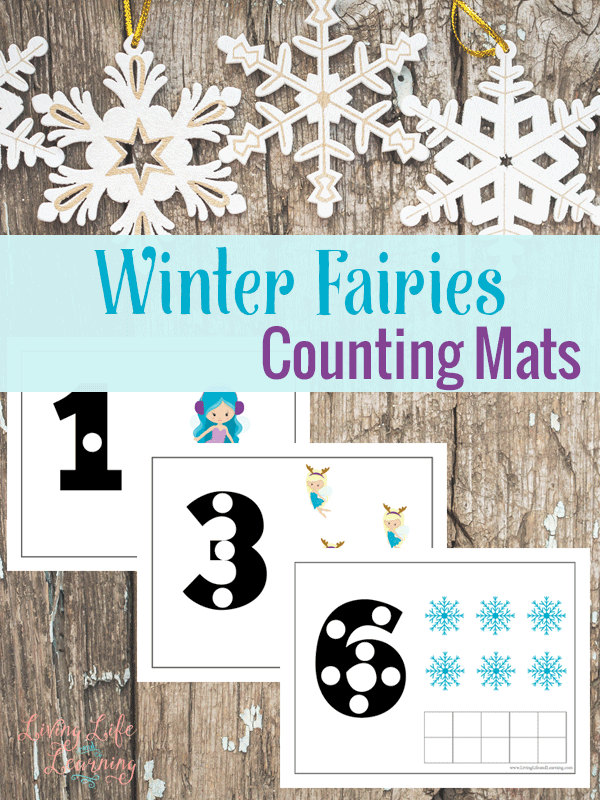 She really loves these winter fairies counting mats and every year when it’s cold, these are one of our go-to learning activities! 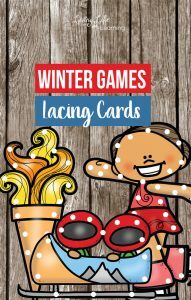 Finding seasonal activities is something that we like to do, so winter educational activities are right up our alley as well. When it’s cold outside, we like to warm up to learning more about math! 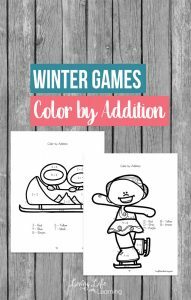 If you have a curious child as I do, they’ll love these printables as well! And like I mentioned earlier, laminating them is key! That way, you can keep them with you in your purse or when you’re in the car and you don’t have to worry about them wrinkling or getting ruined. You can use them easily over and over again. Read these wonderful winter books and pair them with your cute counting mats. Add a fun snowman craft and you’ll have a great day! Even head outdoors to build a real snowman. 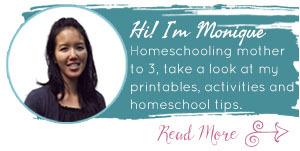 There are so many great learning and outdoor activities that you can do together with your child. Have fun reading a few of these great books and then snuggling up inside to get warm! Take turns reading together as well! You can even use math solving when reading by counting certain pictures or characters throughout the pages. There are literally learning opportunities everywhere. If you liked this free printable, here are a few more that you might enjoy! My daughter loves Frozen as well.